Here are answers to our most commonly asked questions. We invite you to read through this list. If you have any additional questions, please don't hesitate to contact us! In order to inform you about the present condition of the home, you and your Home Inspector will visually examine all readily accessible areas of the house. Are there any structural concerns? Is the electrical system safe and sized to meet the needs of the house? These are among the areas covered by a Gibbs Surette Inspect Home Inspection. 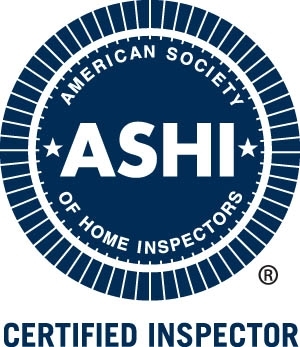 An inspection that exceeds the minimum standards set by ASHI (American Society of Home Inspectors). While the Home Inspector is primarily looking for unsafe and significant concerns, at Gibbs Surette Inspect you will experience "service with perspective." With your perspective report you will know which defects require immediate attention, and those defects that are considered routine maintenance. Should I Accompany the Home Inspector? Yes! Learn by experience. We urge you to be there personally so you can ask questions and receive helpful maintenance tips! There are other property inspection companies you could call -- why call Gibbs Surette Inspect? We are qualified by experience. After 30 years, Gibbs Surette Inspect has performed over 30,000 inspections collectively. Not only that - but we're also members of ASHI (the American Society of Home Inspectors) so you're assured of a job done right. Gibbs Surette Inspect is owned and operated by individuals who have a long-term commitment to service Central Indiana. A full home inspection, with you present will take aproximately two to three hours. Since your time is limited, we e-mail your report to you after the Home Inspection within 24hrs…typically the same day. With Gibbs Surette Inspect your results are immediate. Our prices are very competitive, starting with a base fee of only $300 for homes under 3000 sq. ft. With a full inspection we also offer Wood Destroying Insect inspections - $75 and Radon testing - $125. We aslo offer water sample testing for well water, as well as well & septic certifications. If you order the Full Home Inspection with any 2 additional services, you will receive 10% off the total inspection fee. We also offer seasonal promotions and other discounts periodically, check our coupons for any special discounts, or give our office a call. For additional services and associated fees, please call us for a quote. Prices subject to change. The purchase price you are about to make is probably the largest one you have ever considered. 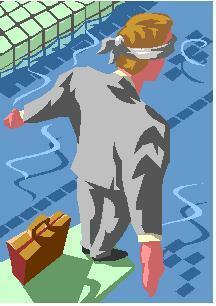 Our job it to identify conditions before you buy. We are here to provide sound, easy to understand information that will educate and inform you prior to closing. That Gibbs Surette Inspect has full time office personnel 8-6 Monday through Saturday, backed up by an answering service 24 hours-7days a week, to handle all of your ordering and scheduling needs. You will receive your written Inspection Report, via e-mail as an easy to print .pdf file, which gives you the ability to know the difference between significant concerns and routine maintenance. Our clients are not left with a long list of defects requiring further interpretations. We consider communication skills a top priority. Our Home Inspectors communicate honestly, directly, and clearly. We provide well water test results in 48 hours - not 2 weeks. 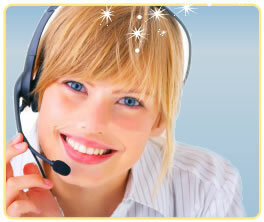 We provide post-inspection phone consultation. Home Inspections are not just for home buyers, sellers, or only as part of the real estate trransaction...Home Inspectcors can be a valuable resource for any homeowner to help diagnose problems...we can also perform routine inspections of your crawl space, roof, attic, exterior or any other areas that you may not feel comfortable doing yourself.